Yes, I have an egg timer. I read that book. And it works. Turn an egg timer on for 5 minutes and just go do it. Tackle that pile of paper, clean that corner of the basement, start to read that trade magazine. I carry that egg timer with me these days. 5 minutes is a long time. Longer than you think and you get a whole lot accomplished. Go find the egg timer and use it. Here are five 5 minute preps for your work week that’ll deliver results sunny side up. 5 Minutes in the Car: You got a commute longer than 5 minutes don’t you? Well start that egg timer as soon as you hear a commercial block starting on that radio and listen; really listen. You’ll hear all sorts of sales and marketing angles from credibility language to teasers to senses of urgency. These commercial writers are pros. They know how to get attention of a listener in no time; learn from them. 5 Minutes at the Coffee Shop. 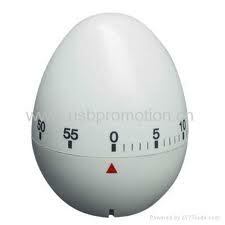 Start your egg timer and walk in. Walk up to a contractor, retailer, manufacturer or whomever you help, smile and say “I talk to folks like you all day, what’s the biggest challenge these days? And what’s going well? 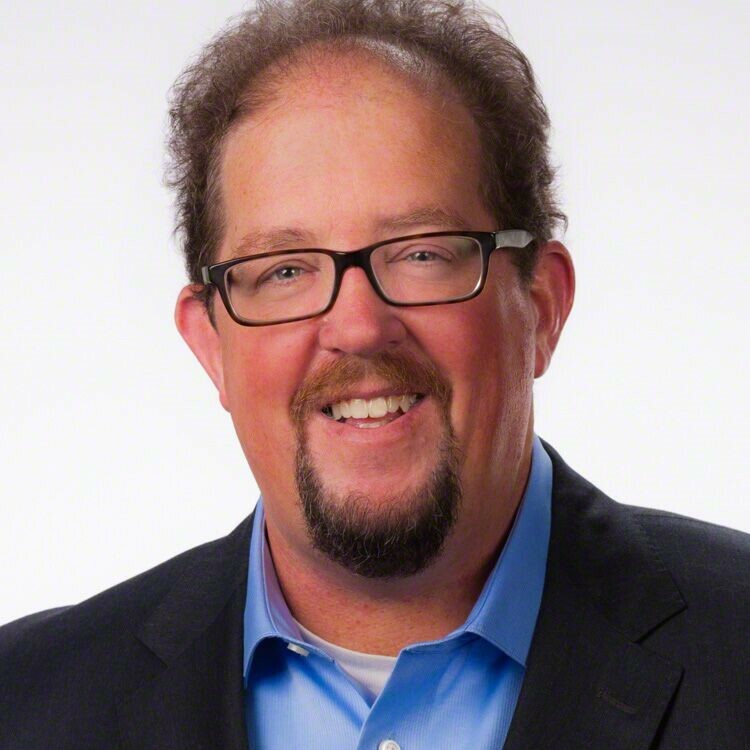 “Remember what they say and use it that day on the phone, in the field, on Twitter, on Facebook.. “ I was just talking to a customer this AM and he said….” Yes, that credibility alone will get you some interest and sales. 5 Minutes with Your Catalogue. Open to a random page and pick two products. Raise your right hand and say “I will sell these today”. Then take the remaining 4 minutes and 34 seconds and study. Study the problems these products solve, the way they help make things better, the specs and the interest raising questions that go with them. You’ll spot more opportunities because of it and yes, you’ll sell them, I assure you. 5 Minutes with Jeffrey Gitomer. Grab any of his books, Little Red Book of Selling, The Sales Bible, The Little Teal Book of Trust or a half a dozen others. They are everywhere around your building or your cube or just go to his site. Start reading anywhere in his books for 5 minutes. It’s some of the best prep for your day you can do no matter what job you have. 5 Minutes to Answer These Questions. Grab a pen and write. Who do I do this for? What do I love about what I do? How will I truly help people today? Look at your three answers and call the first right now and tell them you love them again. Repeat the second to yourself three times. And every time you accomplish the third; stand, smile and take a bow. Your colleagues won’t know what the heck is going on but believe it or not there is nothing better you could be doing for you, your customers or your company. Based on the average words people read per minute, you’ve got about 3 minutes left if you want to start that egg timer right now. Crank her up.